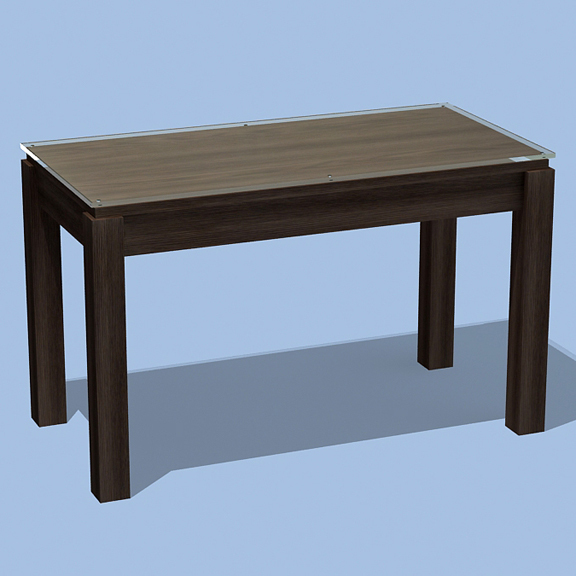 Category: Retail Tables.Tags: Hair Salon furniture, Retail Salon Furniture, Retail Table, Salon Equipment, Salon Furniture. 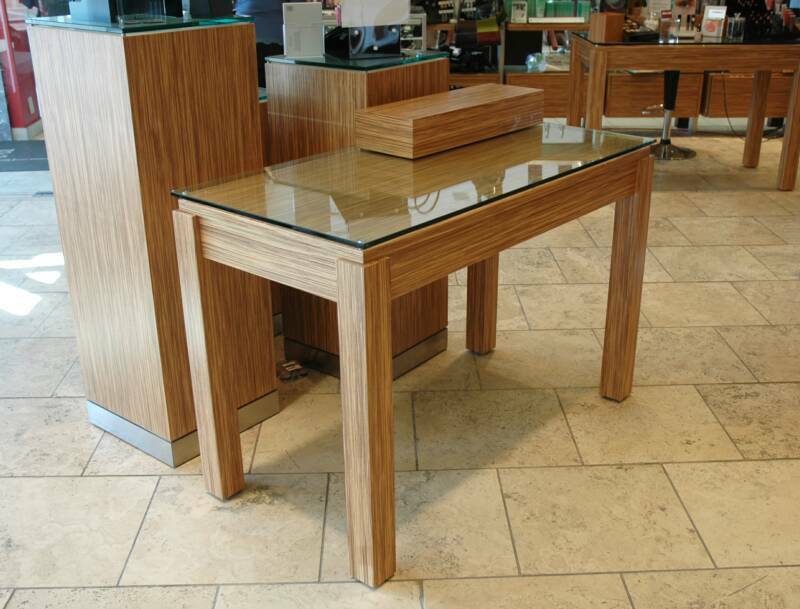 The Experience Table is our perfect piece for new product launch or makeup display. Also used for product testers.